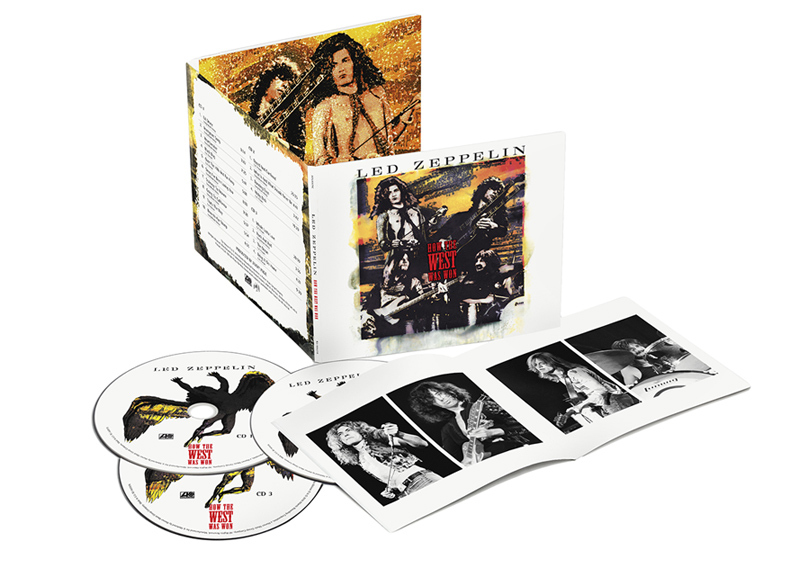 The album was recorded in July 1973 at Madison Square Garden in New York City and the new version released on September 7, 2018 as a Super Deluxe Boxed Set, CD, Vinyl and Digital Versions, plus the full album’s debut release in Hi-Res 5.1 surround sound on blu-ray. 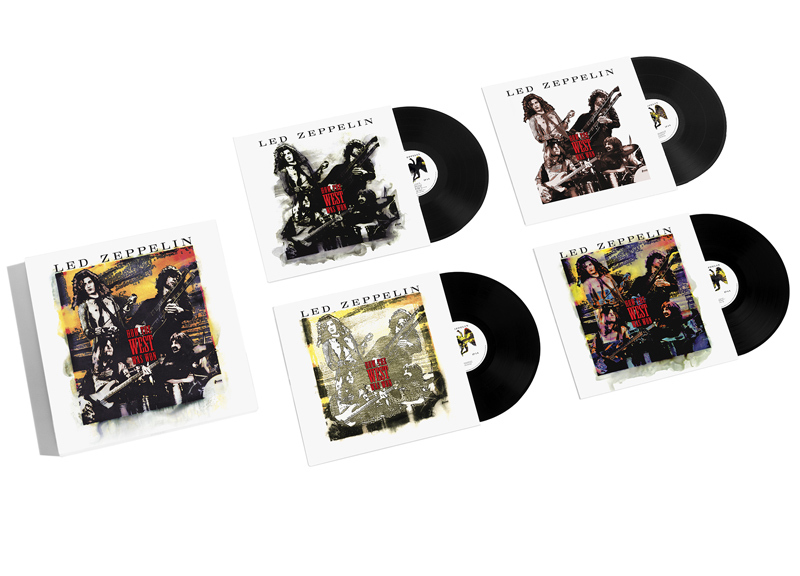 With the release of deluxe editions of Led Zeppelin, Led Zeppelin II, and Led Zeppelin III, the band will launch an extensive reissue program of all nine of its studio albums in chronological order, each remastered by guitarist and producer Jimmy Page. 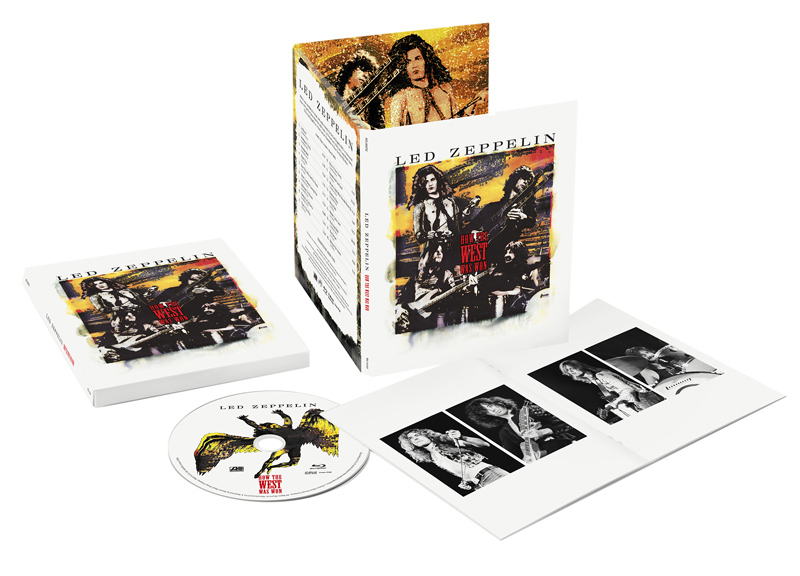 Led Zeppelin will also open its vaults to share dozens of unheard studio and live recordings, with each album featuring a second disc of companion audio comprised entirely of unreleased music related to that album. • Remastered album, 2 CDs, each in a replica sleeve. • Unreleased audio on CD in a separate card sleeve. • Remastered album on 180-gram vinyl. • Unreleased audio on 180-gram vinyl. • High-def audio download card of all content at 96kHz/24 bit. • 44-page book filled with photos of the band, the recording locations, BBC memorabilia, and session information. - CD2: Companion audio featuring previously unreleased reference mixes from the sessions. - LP sized, high quality print of the original album cover, the first 30,000 of which will be individually numbered. - Vinyl 2: Companion audio on 180 gram vinyl in a new single sleeve featuring negative artwork based on the original album artwork, and featuring previously unreleased rough mixes of all the tracks. - Album-size hardback book ( 80 pages ). - CD1: Remastered album on CD in vinyl replica sleeve. - CD2: Companion audio on CD in card wallet featuring new alternate cover art. - Vinyl 1: Remastered album on 180-gram vinyl in a sleeve replicating first pressing. - Vinyl 2/3: Companion audio on 180-gram vinyl in a sleeve with new alternate cover art. - Hard bound, 80 page book filled with rare and previously unseen photos and memorabilia. - CD1: Original album newly remastered in vinyl replica sleeve. - CD2: Companion audio in a new sleeve, featuring a previously unreleased October 1969 concert from Paris, France. - Vinyl 1: Original album newly remastered in sleeve replicating the original album on 180 gram vinyl. 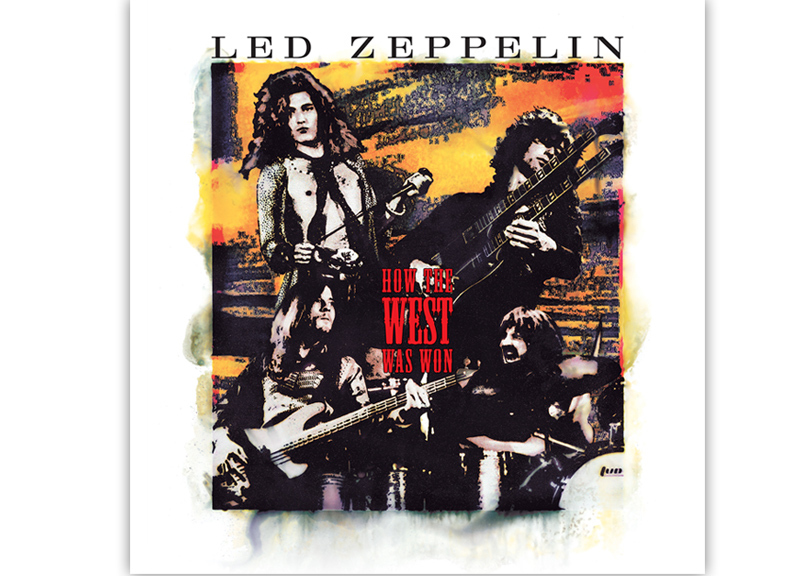 - Vinyl 2/3: Companion audio on two LPs ( 180 gram vinyl ) in a new sleeve featuring negative artwork based on the original album artwork, and featuring a previously unreleased October 1969 concert from Paris, France. - Album-size hardback book ( 72 pages ). - CD1: Original album newly remastered in vinyl replica gatefold sleeve. - CD2: Companion audio in a new sleeve, featuring previously unreleased studio outtakes. - Vinyl 1: Original album newly remastered on 180 gram vinyl, in gatefold sleeve replicating the original album. - Vinyl 2: Companion audio on 180 gram vinyl in a new sleeve featuring negative artwork based on the original album artwork, and featuring previously unreleased studio outtakes. - CD1: Original album newly remastered in vinyl replica gatefold sleeve, including the wheel and die cut holes. - Vinyl 1: Original album newly remastered in gatefold sleeve replicating the original album on 180 gram vinyl, including the wheel and die cut holes.